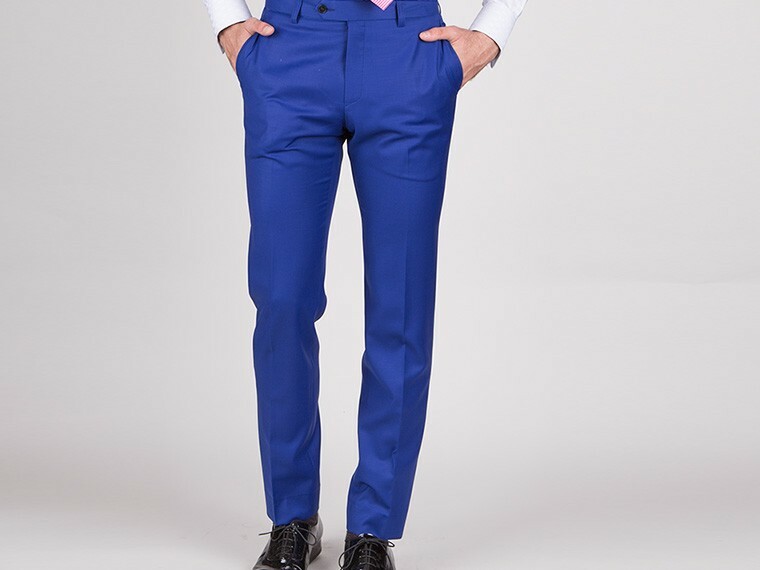 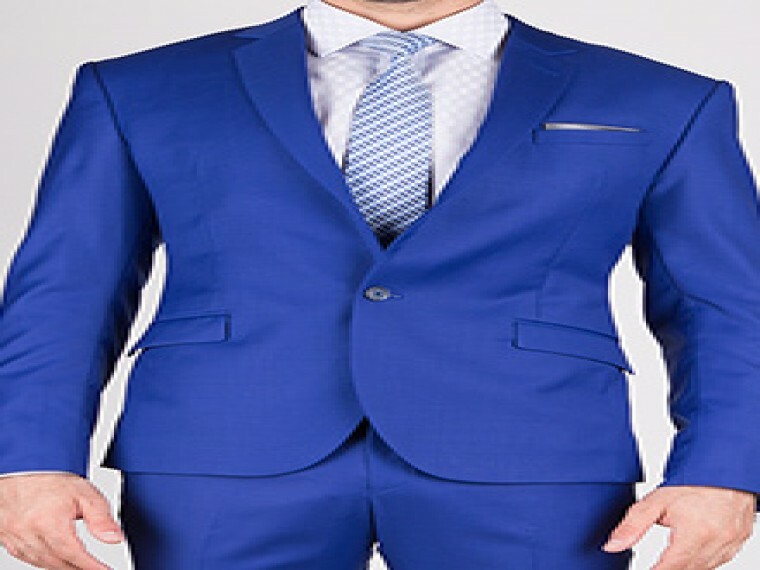 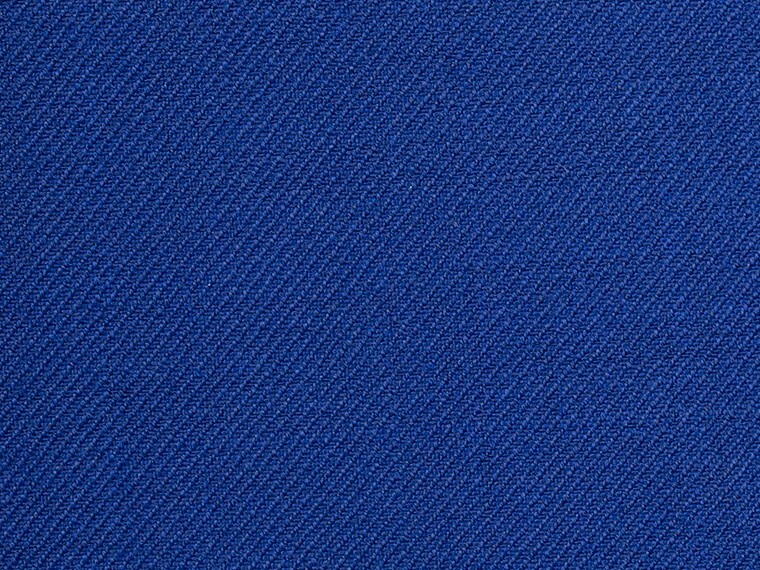 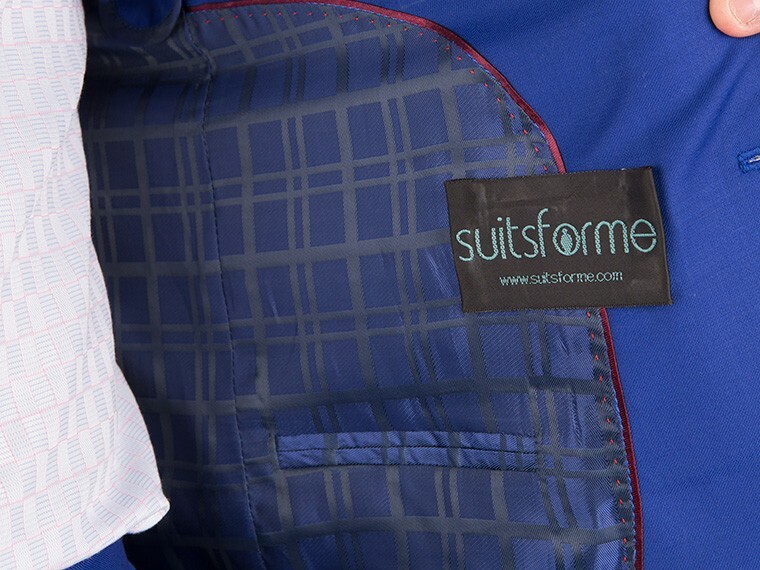 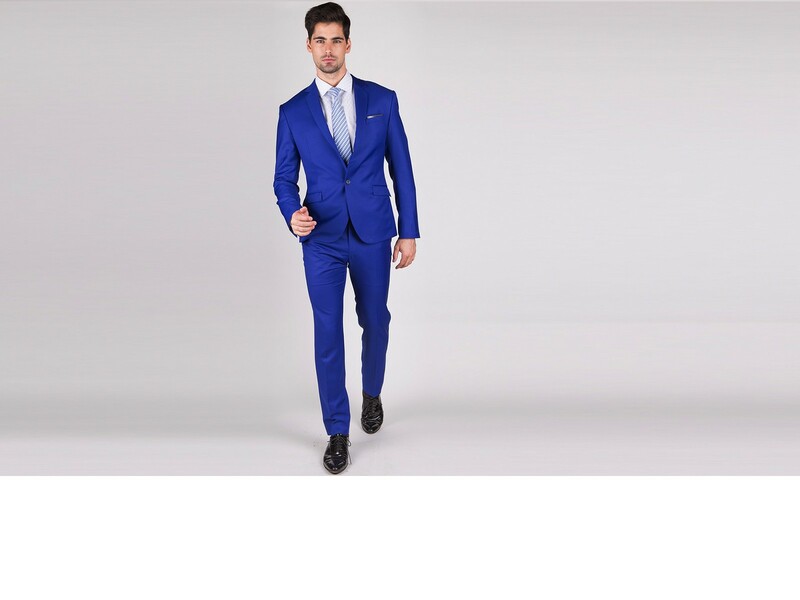 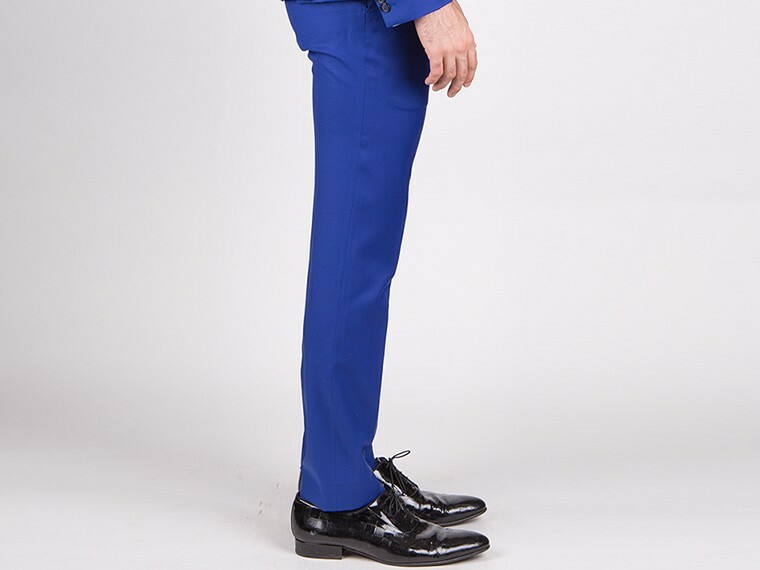 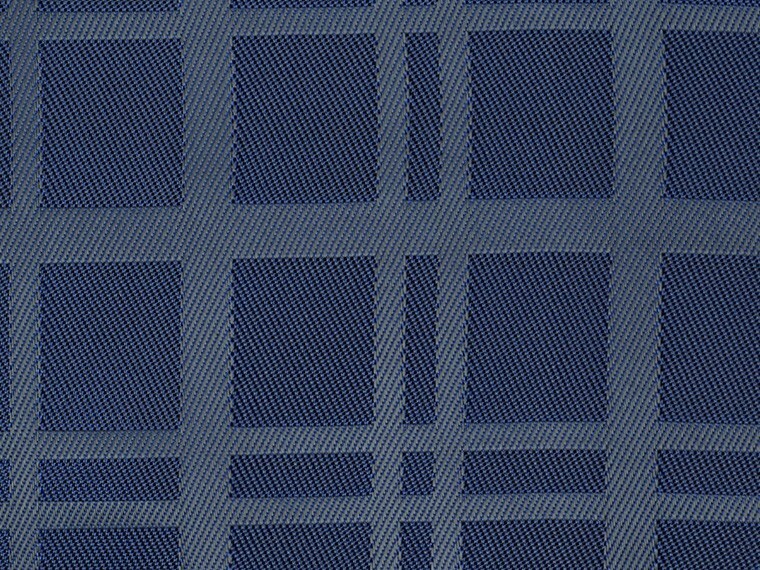 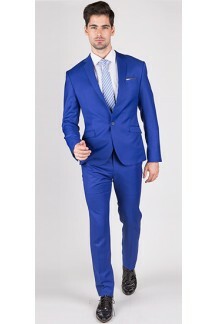 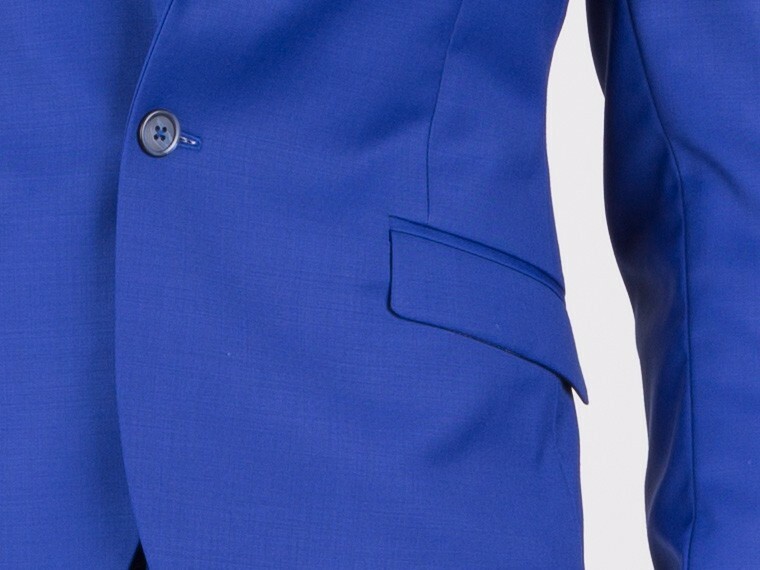 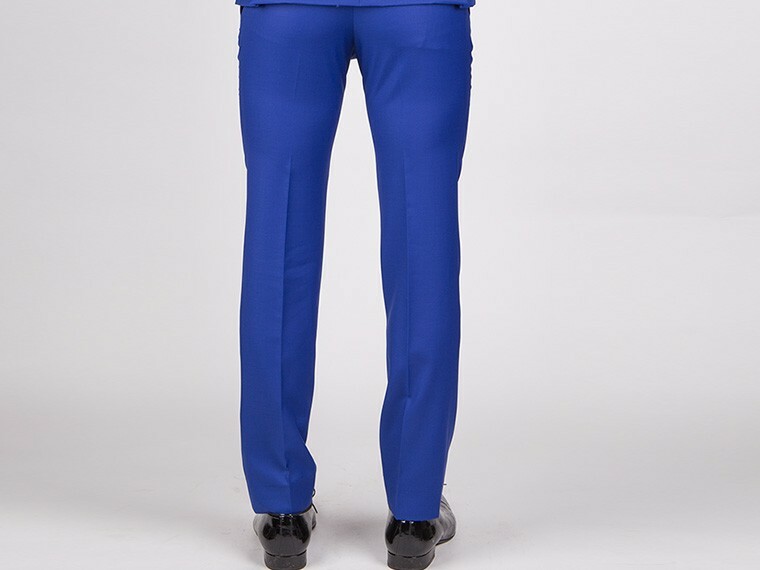 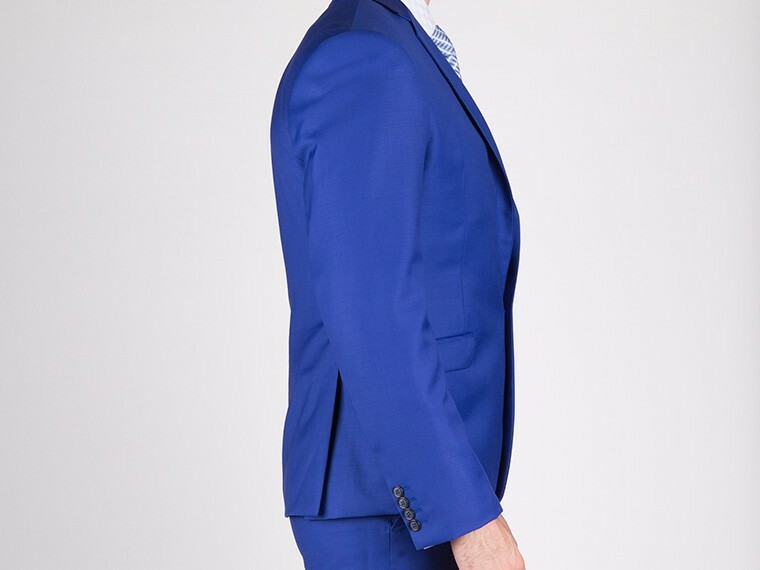 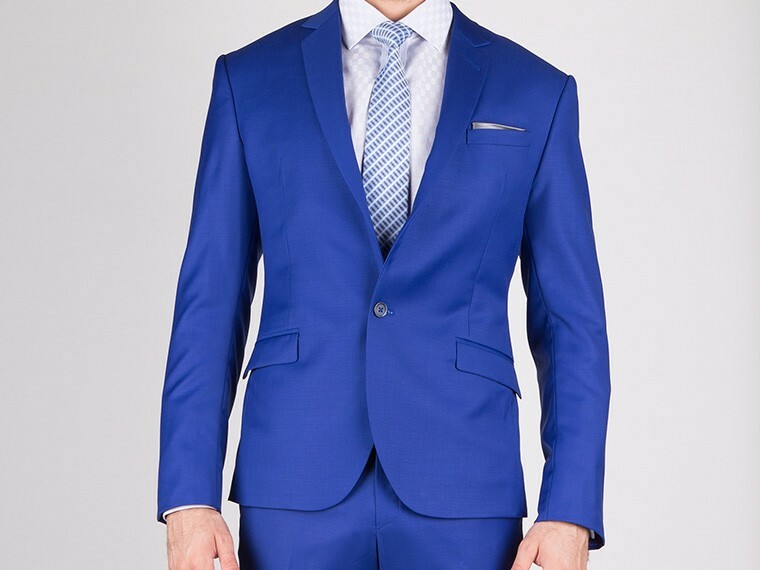 This two piece custom suit in vibrant, rich royal blue is modern, versatile and stylish. 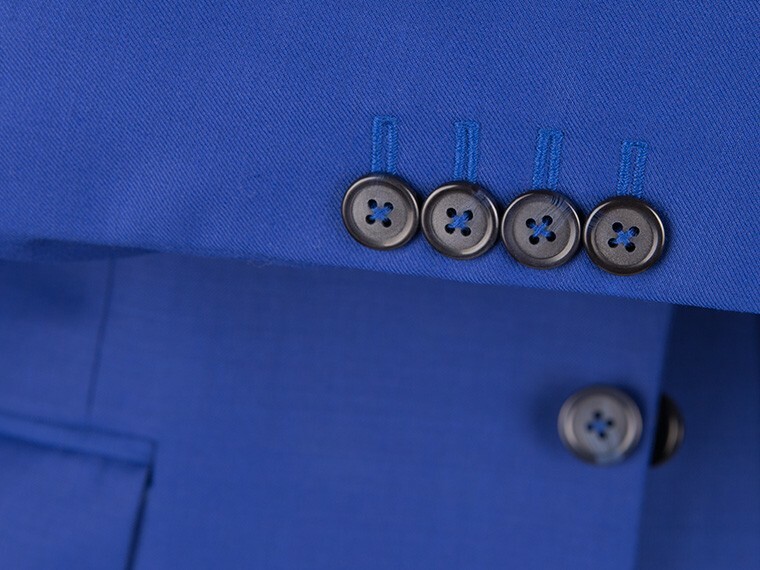 Add your personal touch with your choice of style, cut and details. 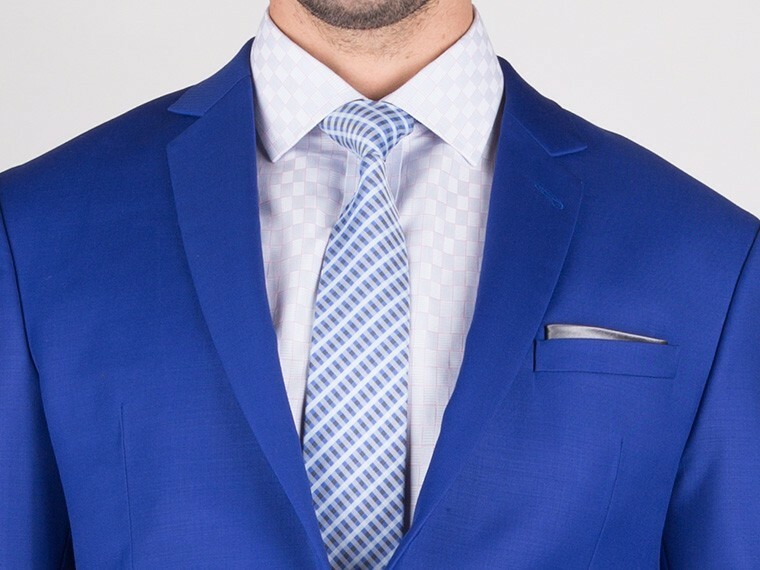 Pair it up with accessories of your choice to complete your look.